It’s June, and we’re pleased to announce the winner of the most recent JustChange grant: Bautechnik, to support their work as builders of rammed earth and cross-laminated timber structures. 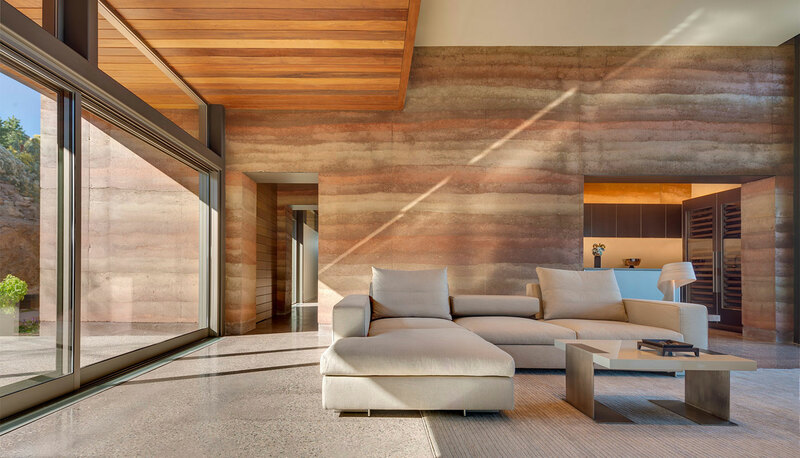 Rammed earth is an ancient construction technique of compacting earth, described as the “ultimate in building with local materials”. Bautechnik principal, Carl-Peter Reinecke explains that this technique also produces a building with a greatly reduced environmental impact during construction and use. While not many may know of rammed earth in this region, there are rammed earth structures in Canada, notably (as you might imagine) on the west coast. In terms of JustChange, we’re also excited that this is the first time we’ve had a grant to support an environmentally focused traditional business (as opposed to a social enterprise). We think this is important, because as much as social enterprises have been making a major impact in the area, we recognize and support the fact that traditional business structures can and will continue to be a major part of the business mix. Please come join us at Hooch Bourbon House on Thursday, June 11th from 5:30-7:30 pm as we celebrate Carl-Peter and Bautechnik on receiving the most recent grant.